A contoured applicator perfectly spreads the dressing on your tire's sidewall. To prevent overspray on wheels, apply the Tire Shine directly on tire swipe. Spread tire dressing evenly over sidewall using a sweeping motion. 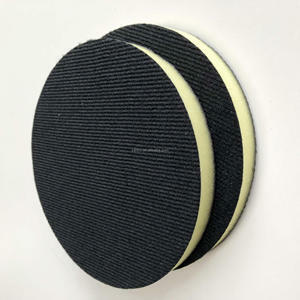 The car wool polishing pad is for use on painted & lacquered finishes. 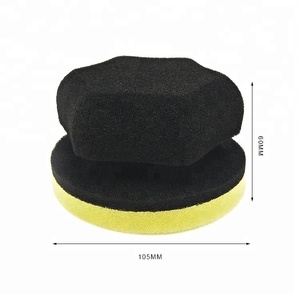 The car wool polishing pad is for use in restoration and maintenance. 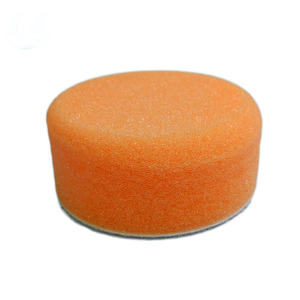 The car wool polishing pad is for use on solid surfaces . 3. Makes your car life extension, looks more shinner and brighter, just like a new one. 2.We can supply different types of cloth, paper paint strainer, masking tape,ect. 3.Any defective product or quality problem which cause customer's losses can be compensated in the next order. It will also get dry after use for deodorant and preventing from bacterium and mildew. 5.As biodegradable,e-co friendly and environmental clean products. 5.Q:What &rsquo; s your payment terms9 A:T/T: 30% T/T in advance payment,70% T/T before shipment. Guangzhou Beilang Auto Supplies Co., Ltd. Here are some of the sample Packaging that We can customize for Expanding Sponge Foam. We Work Hand-in-Hand in Order to serve you and deliver well the Expanding Sponge Foam at the right time, place and best condition ever. 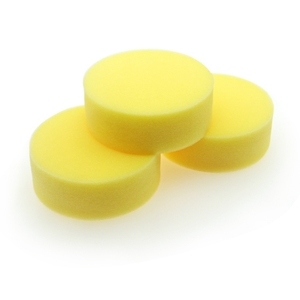 Q6 How can I Check the quality of the Expanding Sponge Foam9 A: We can send a sample that you so you can check the quality of the Product. .
Yellow Car Foam Polish Wax Applicator Sponge The foam wax applicator is by far the most used tool in the application of polishes sealants and waxes. It's real annoying to be ready to apply something by hand only to find out the only wax applicator pad you have on the garage floor and Dirty. Then you drive your car down to the local auto parts story and try to find something that's quality. Yiwu Your Weavers Textile Co., Ltd.
, Ltd insist on supply products with good quality and resonable price, timely shipment and service. New clients are expected to pay for the courier cost; we can make samples according to your design. Microfiber products are also extremely durable and last up to 10 times longer than cotton or other synthetic fibers. Car buffing and polishing pad Meguiars Soft Buff W8006 Foam Cutting Pad 8"
Our company has a modern and flexible manufacturing facility, all our products are manufactured on advanced automatic machines imported from Europe, and we operate a strict quality control system. This allows us to manufacture custom-made products, efficiently, with a short processing time and a consistent high level of quality. We are constantly innovating and improving our manufacturing processes,that will reflects our capacity to deliver products promply and offer in the most competitive pricing. 3.After sending, we will track the products for you once every two days, until you get the products. Q1. What is your terms of packing9 A: Generally, we pack our goods in neutral white boxes and brown cartons. We'll show you the photos of the products and packages before you pay the balance. 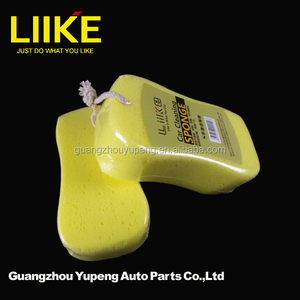 Alibaba.com offers 3,899 yellow foam sponge car products. About 10% of these are sponge, 1% are other exterior accessories, and 1% are wax. 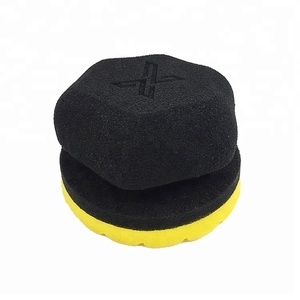 A wide variety of yellow foam sponge car options are available to you, such as 100% polyester, microfiber, and microfiber fabric. You can also choose from free samples, paid samples. 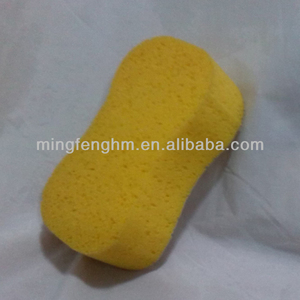 There are 3,820 yellow foam sponge car suppliers, mainly located in Asia. 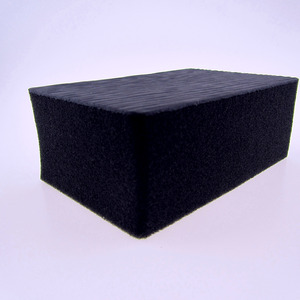 The top supplying countries are China (Mainland), Canada, and Sri Lanka, which supply 99%, 1%, and 1% of yellow foam sponge car respectively. 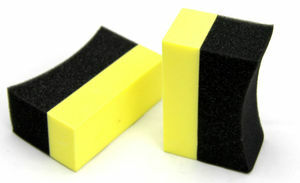 Yellow foam sponge car products are most popular in Eastern Europe, Eastern Asia, and Oceania. You can ensure product safety by selecting from certified suppliers, including 298 with ISO9001, 74 with BSCI, and 48 with Other certification.